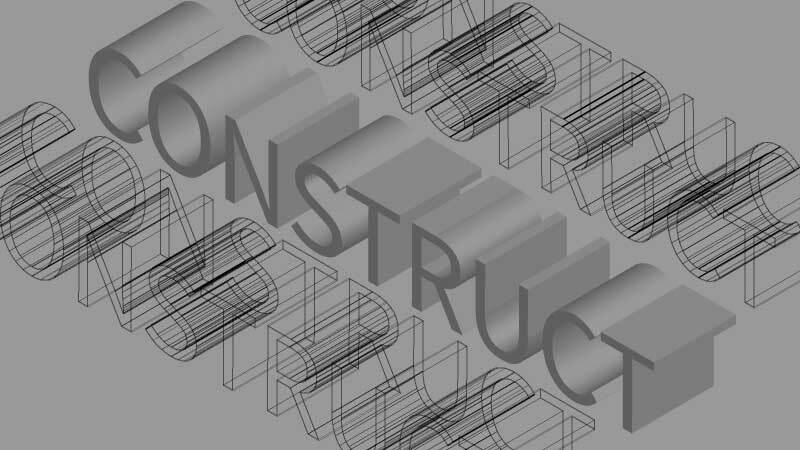 A new exhibition where members have responded to the theme of CONSTRUCT. to put together substances or parts systematically; build; assemble. to frame mentally (an argument, sentence etc.). Geom. to draw (a line, angle, or figure) so that certain requirements are satisfied. something formulated or built systematically. a complex idea resulting from a synthesis of simpler ideas. Members have submitted works that respond to the theme of CONSTRUCT in any way they choose. Why not signup to receive email notifications on this and other upcoming exhibitions?